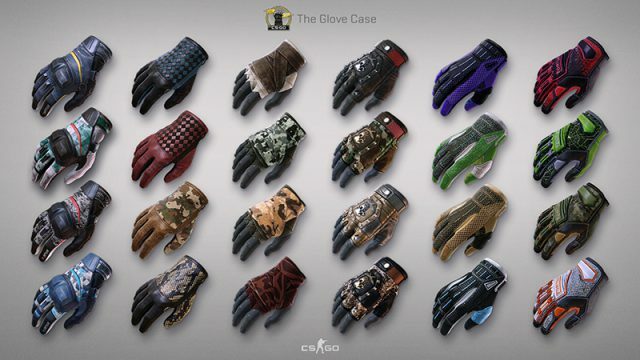 Valve has introduced Glove microtransactions in the latest update to CounterStrike: Global Offensive. Gambling in video games has become a serious problem. Forget cricket and rugby – these teenagers are the gaming stars of their school. South Africa’s top Counter-Strike players are set to take on the rest of the continent. We take a look at the most popular Twitch streamers right now. South Africans can now watch the Counter-Strike: Global Offensive ELeague tournament on SuperSport. ESEA has expanded to South Africa, giving local players the opportunity to compete on an international level. Take a look at the biggest and most lucrative competitive games in the world. Continuing the precedent that DOTA 2 set. 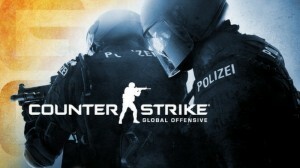 CS:GO offers massive prize pool. As a result of sheer popularity, Valve has announced that they are raising the prize pool for each CS:GO Major Championship to $1,000,000. If you’re willing to cheat, then you need to accept the possible consequences. Take these CS:GO hackers, for example. You know the trade of Counter-Strike: Global Offensive skins is big money when the likes of Danny Trejo is advertising the ‘Cuthroat Collection’ skin pack.